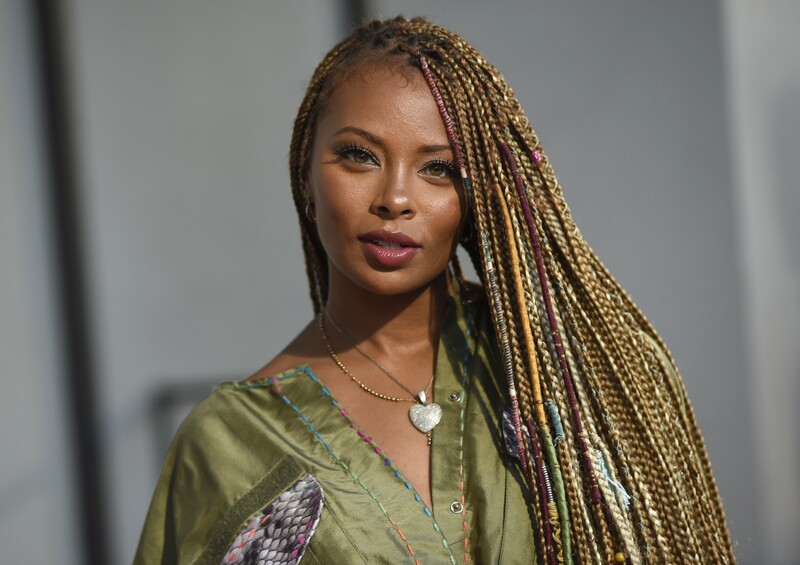 Viewers were first introduced to Eva Marcille on America’s Next Top Model. Since then she’s graced the television screens on shows like the Young and the Restless and Real Housewives of Atlanta. During the last season of RHOA Eva was introduced to the cast and spoke of her fiance at the time, Michael Sterling, who was a mayoral candidate in Atlanta. Over the weekend Eva and Michael made things official and tied the knot amongst family and friends. The marriage comes just five months following the arrival of their first child together! Eva hasn’t shared any official pictures from the wedding yet. But her friends including RHOA co-stars posted on Instagram and they were dressed to the nines! The wedding was filmed and will be featured in the season finale of Real Housewives of Atlanta. Season 11 is set to air on November 8, will you be tuning in? Tamar Braxton To Join ‘RHOA’ Cast?